Naughty or nice? What's it gonna be? 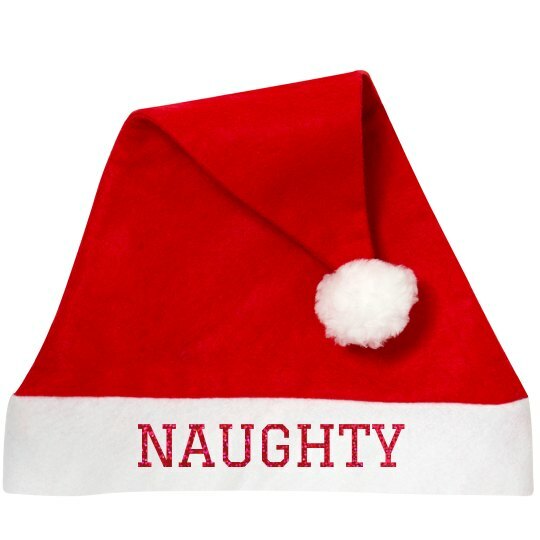 Decide your Christmas fate with a cute Santa Claus hat! Snag the matching "NICE" version for your bestie!